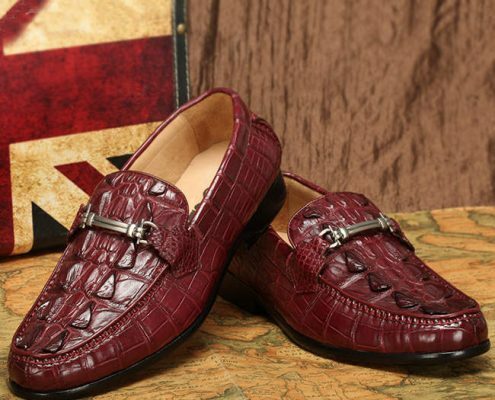 The leather is made of a high-quality material and has always been classical when it comes to its design. It never fades no matter multiple fashion trends are coming out. It continues to stand out and are getting more enhanced through the smart techniques of the designers. 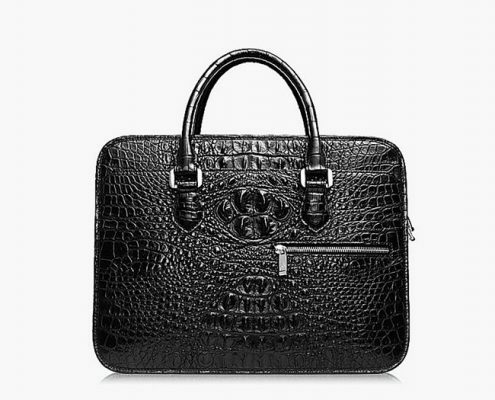 Leather material is made from different animals like alligator, crocodile, snake, ostrich, etc. These means as soon as the leather is manufactured, many animals are harmed. 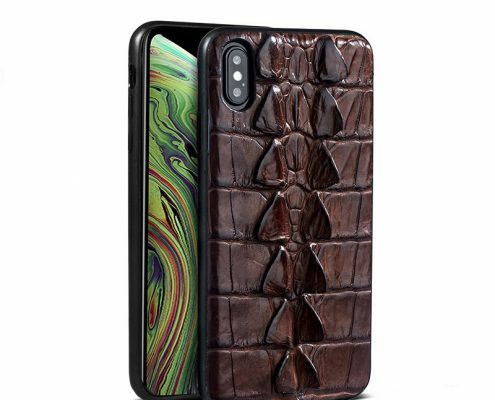 There are seasons that supplies of leather wallets became scarce because several welfares for animals organizations in different countries prohibits the massive killings of animals. Aside from these animals, it also brings harm to our environment and ecosystem. Imbalance ecosystem affects many species of nature. Some people who are aware of these facts tend to remember that there are other products they could buy than supporting this kind of activities so they opt for plastic or rubber materials instead. 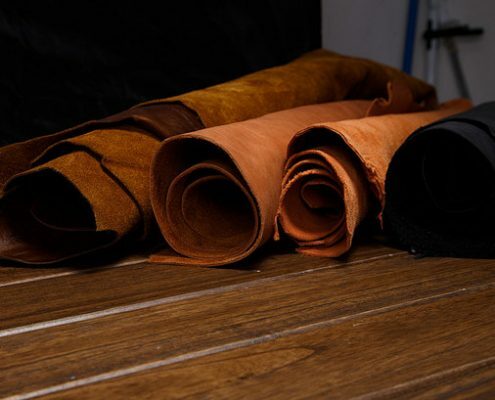 Once supplies get scarce, the cost of the leather material also gets expensive. When it is made into wallets, it undergoes another processing that makes it more expensive. 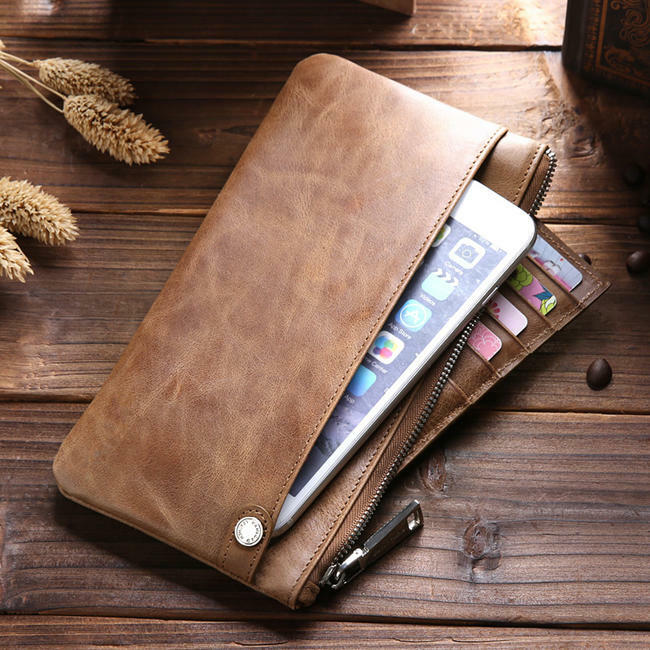 This means that price is also one of the factors that caused people to avoid buying leather wallets no matter they like it. 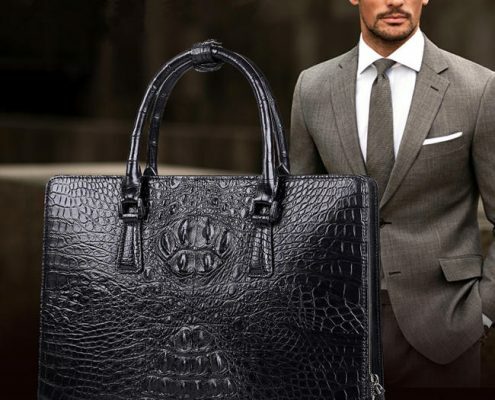 Most people also wants to go whatever product of fashion may come instead of opting for classic styles. They want new and unique designs that are fresh to everyone’s eyes for them to stand out and get noticed. 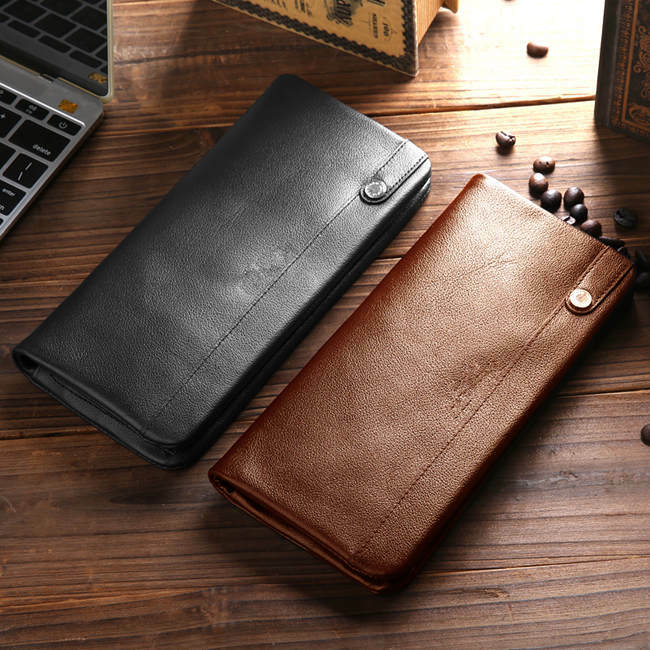 For several years that fashion is dominating the society, people switch to choices of designs that are loud and screaming instead of staying with the simple elegance of leather wallets. 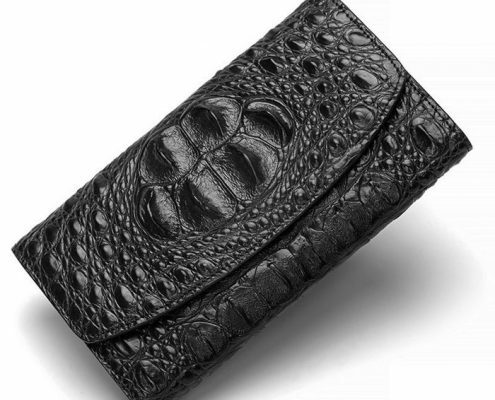 Leather wallets are also sensitive or delicate. They quickly look dull and dry when affected by water or moisture. Their difficult maintenance makes people opt for instant uses of plastics materials because they can be easily wiped out when they get in touch with dirt or dust. So you need to be careful when bringing your leather wallet with you during rainy days because you might get into a compromising situation. 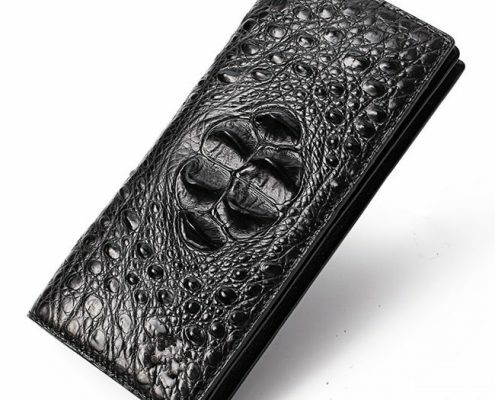 There are also fake leather wallets coming out nowadays that tricks people to buy them. The quality and price are extremely far from the original one and this could also be the reason why some people preferred to buy them instead of going with the genuine. 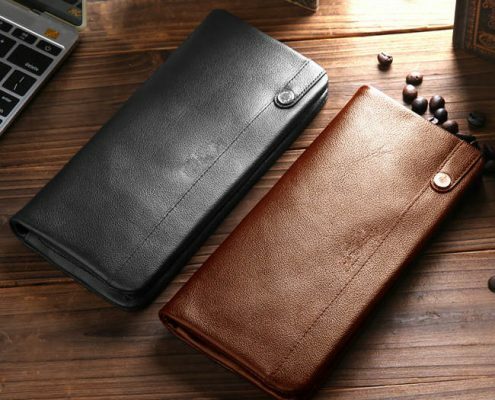 They dream to have a leather wallet but they do not want to risk their budget because of it. Anyway, there are many imitations nowadays that resemble the original one so they can still use them without others noticing them. Some people tend to buy designs over quality. 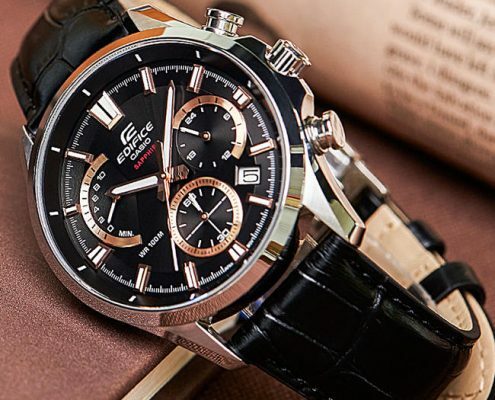 The world of fashion has lots of engaging offers and it is difficult for a simple one to get along with eye-catchy and colorful designs.